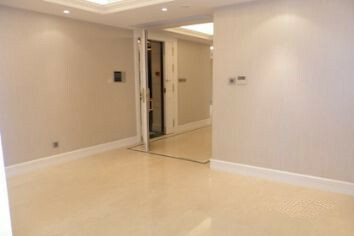 The Palace has an noble and elegant exterior and sublime interior. 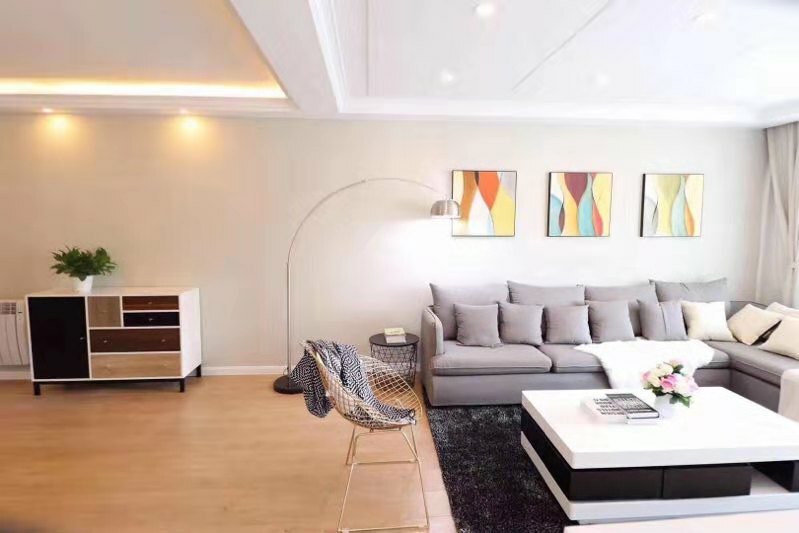 Expats who live in the place can engjoy the 24-hour security, household repair and maintenance services and so on.It is located near one of the most convenient subway statition south shan xi road and jia shan road station.The Palace stands impressively as a residence of remarkable prominence. 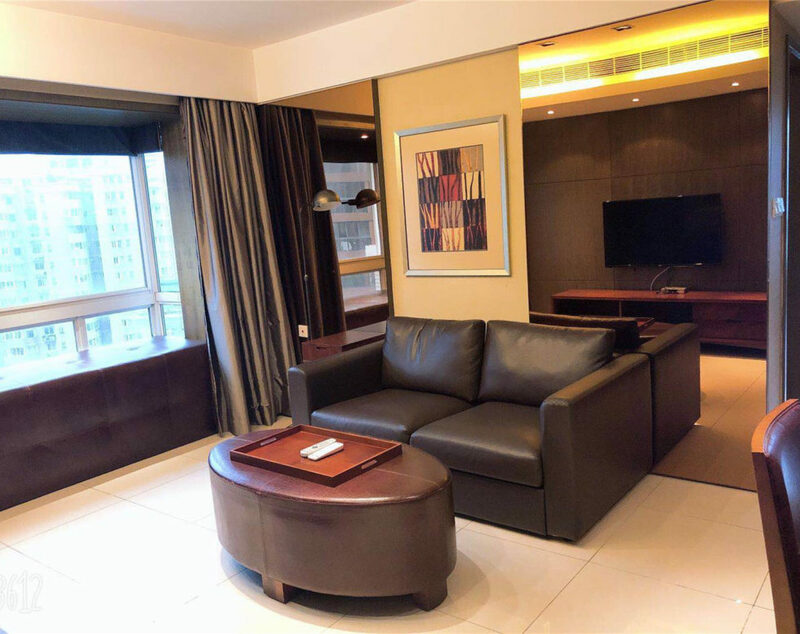 The health club is open in 2017 with highest quality in French concession. 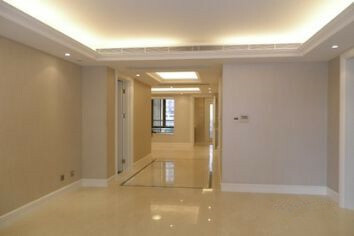 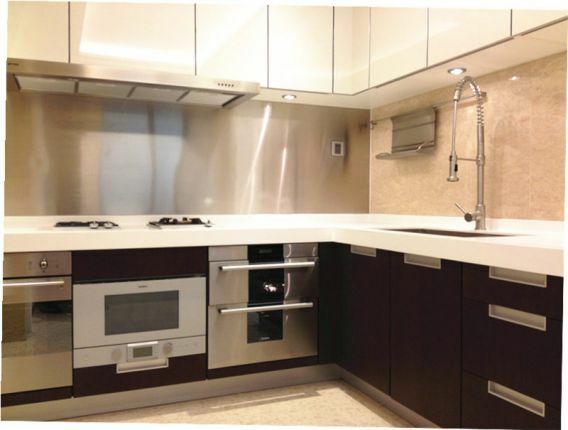 This apartment for rent is a luxury 3bedrooms apartment in the luxurious compound of Shanghai. 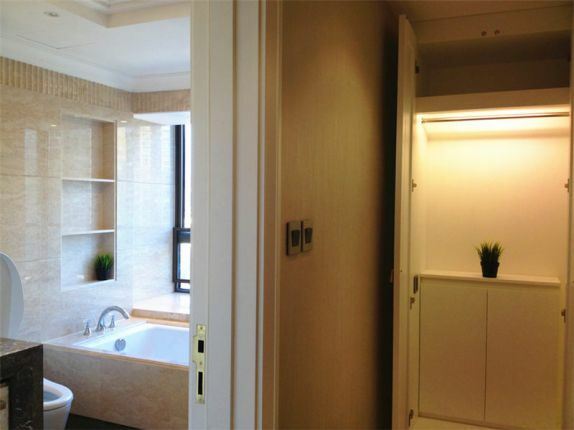 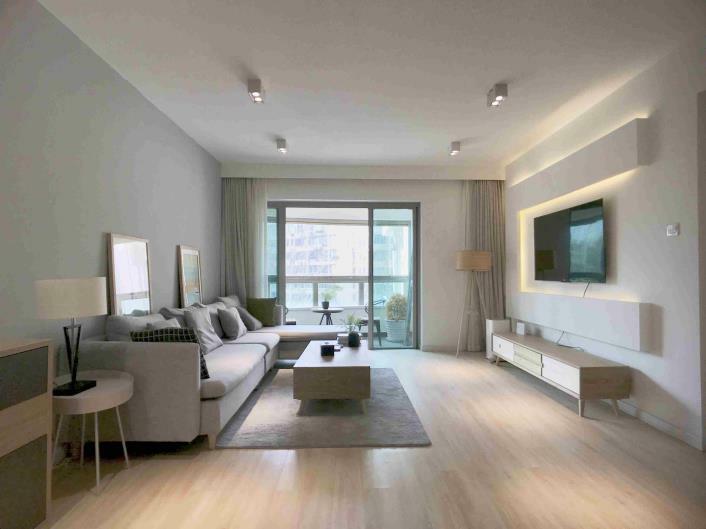 The apartment is spacious with 180sqm. 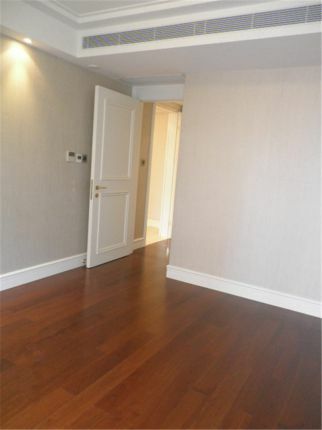 There is floor heating in the apartment for you have a warm winter at home.